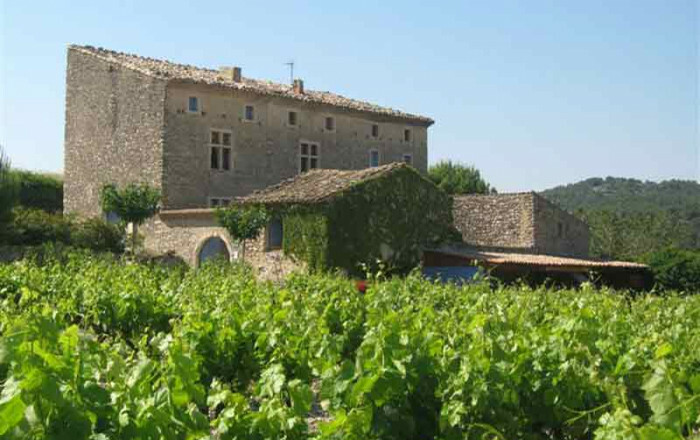 Joelle & Christian welcome you to their 16th century farm set amidst the olive groves and vineyards of the Nyonsais, in the Baronnies Provençales Regional Nature park. Guest rooms, including a suite, with private bathroom and WC. Guests can relax in garden and orchard. If desired, guests can take their evening meal in old farm kitchen, by large Provençal fireplace. Kitchen, garden and orchard open to guests in summer. Enjoy your stay at the Ferme des Auches. (Book 48 hours ahead for table d'hôte meals.) Closed: January, February.